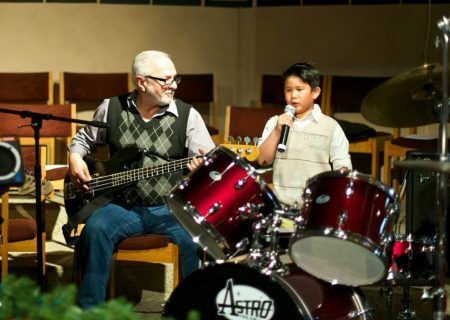 At David K’s Music School, we offer the highest quality music instruction to every student. We have a team of professional musicians who provide quality music education. They give instructions to help you learn a variety of instruments and voice. We are open 7 days a week and offer ongoing enrollment. We also help students in CM Test Preparation & Orchestra Audition Preparation. We offer music lessons for piano, violin, guitar, flute, recorder, saxophone & clarinet.